Japanese gaming developer Sega Sammy Creation Inc has appointed Scott Winzeler as Chairman and CEO of its US-based subsidiary, Sega Sammy Creation USA Inc.
Winzeler, a former Managing Director of IGT Asia and CEO of Micro Gaming Technologies, brings more than 25 years of industry experience to the company, which established its Las Vegas office in 2018. Winzeler will be responsible for overseeing the company’s operation in North America and with a focus on expanding its presence in the market. 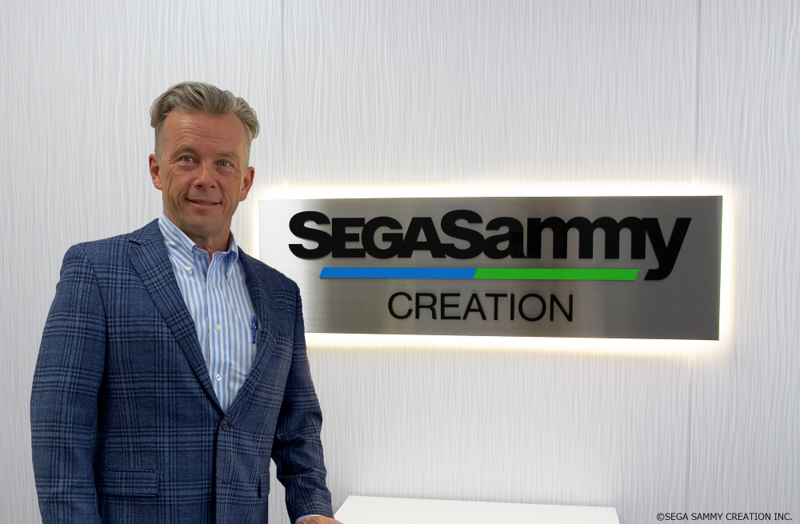 “This will be an extremely exciting time to have Scott join our team,” said Sega Sammy Creation President and CEO Hisao Oguchi. Sega Sammy Creation USA Inc was established in 2016 with the company obtaining its Nevada Manufacturerand Distributor license in December 2017.